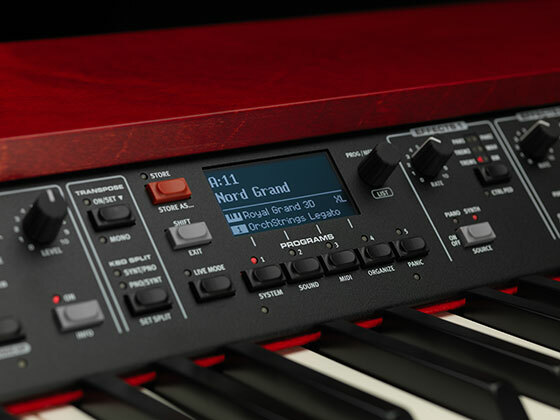 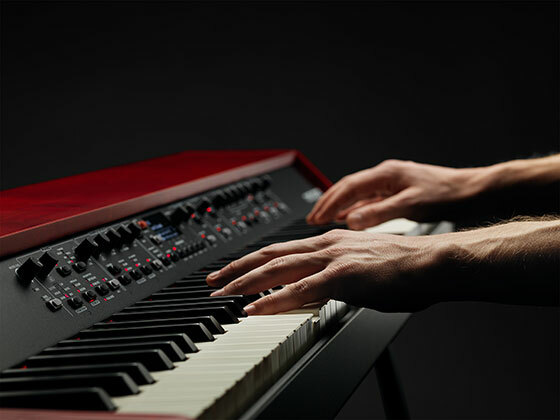 The Nord Grand is scheduled for shipping in June 2019 priced at £2999 RRP inc VAT. 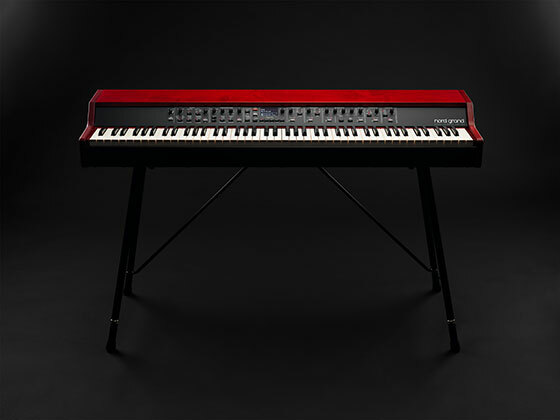 Nord Grand is handmade in Sweden by Clavia DMI AB. 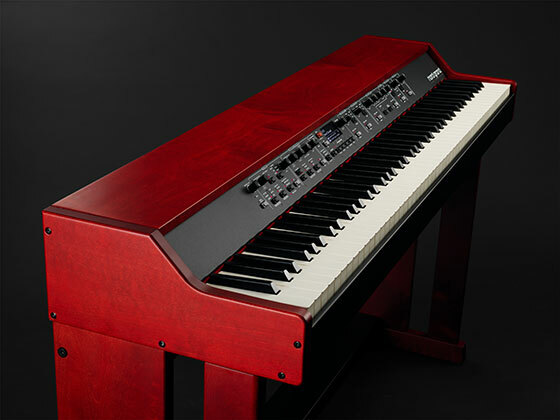 All specifications are subject to change without further notice.